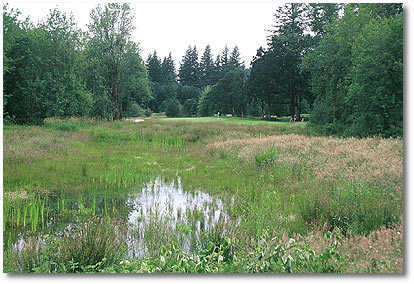 Camas Meadows Golf Club is routed through the forested wetlands that surround Lacamas Lake, providing beautiful scenery and plenty of natural hazards. 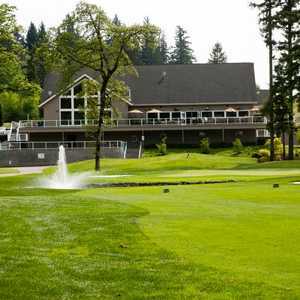 It feels secluded but the club is conveniently just a short drive from Portland International Airport. 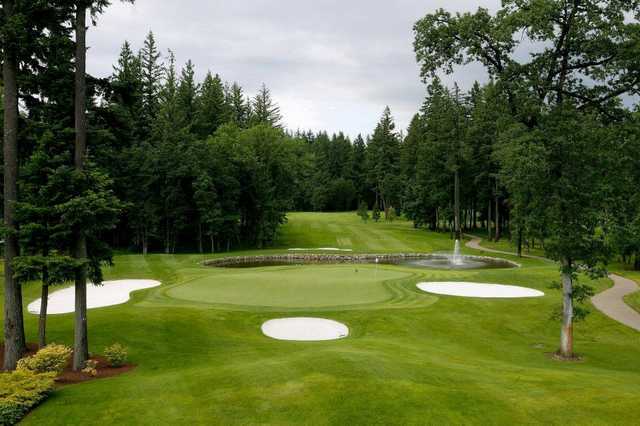 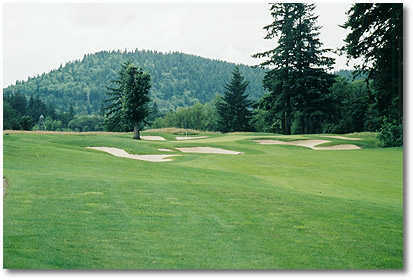 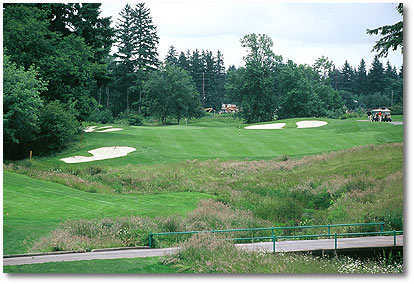 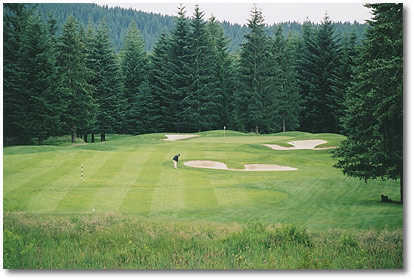 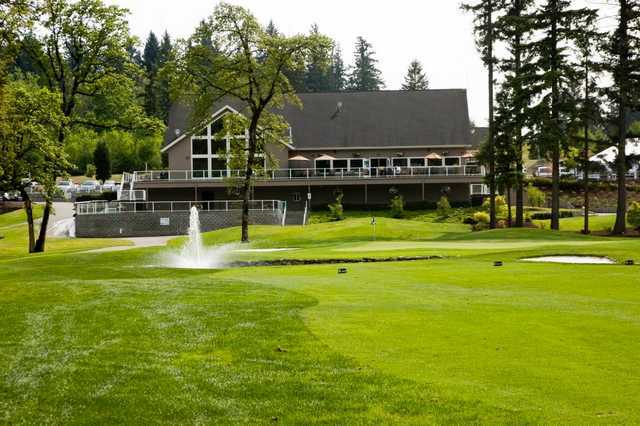 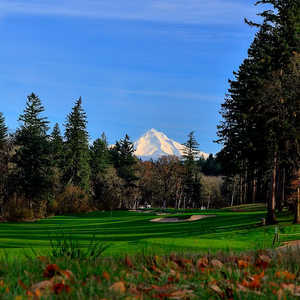 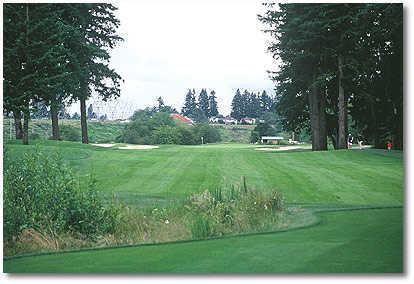 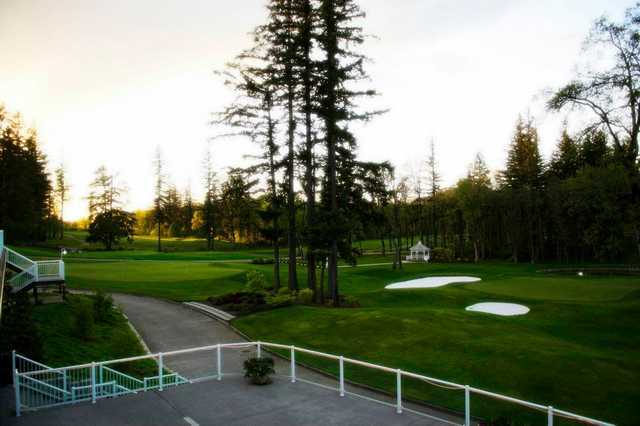 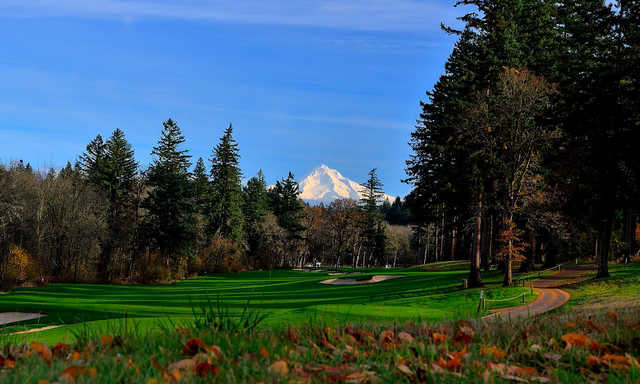 The challenging track is one of the most popular public golf courses in the Portland metro area. 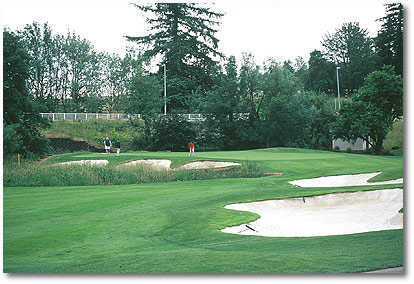 The layout features narrow and winding fairways lined with mature trees and over 50 crushed white sand bunkers are strategically placed throughout. 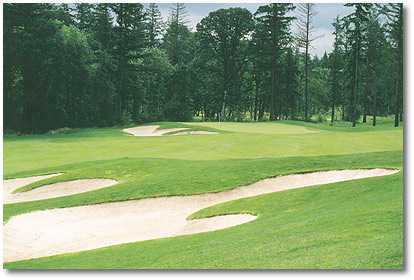 Water also comes into play on almost every hole. 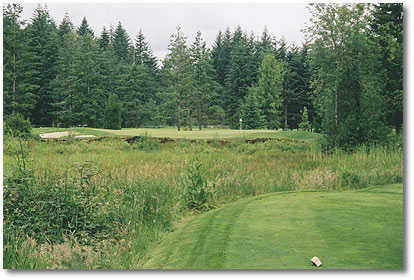 Some holes offer a risk-reward setup but most require a smart and careful approach as well as solid execution. 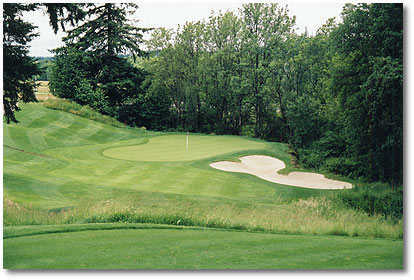 At just over 6,500 yards, the course is somewhat short for a championship layout but no less challenging. 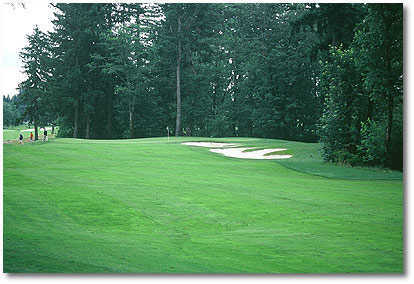 It is a good compromise for casual golfers who still want to play a high quality round of golf.